You can cook the grits in the microwave or on the stove,meanwhile get sunny side up egg in the skillet while the grits is in the process, Now you have It a perfect meal for breakfast. cook about 5 minutes or until thickened stirring occasionally. serve with fried egg if you like. This is one awesome breakfast! I do like grits, but now that you have included marscapone in them I am sure I will not be going back to the standard. Admist of all the dairies that you could have chosen, the marscapone was right on the mark. Well done-yum! Good invention with mascarpone and the egg on top. Looks lovely but I am totally not a breakfast person. The most is a glass of hot drink but sure I can have this grits for later part of the day. Ridwan, this is such a unique and wonderful recipe. 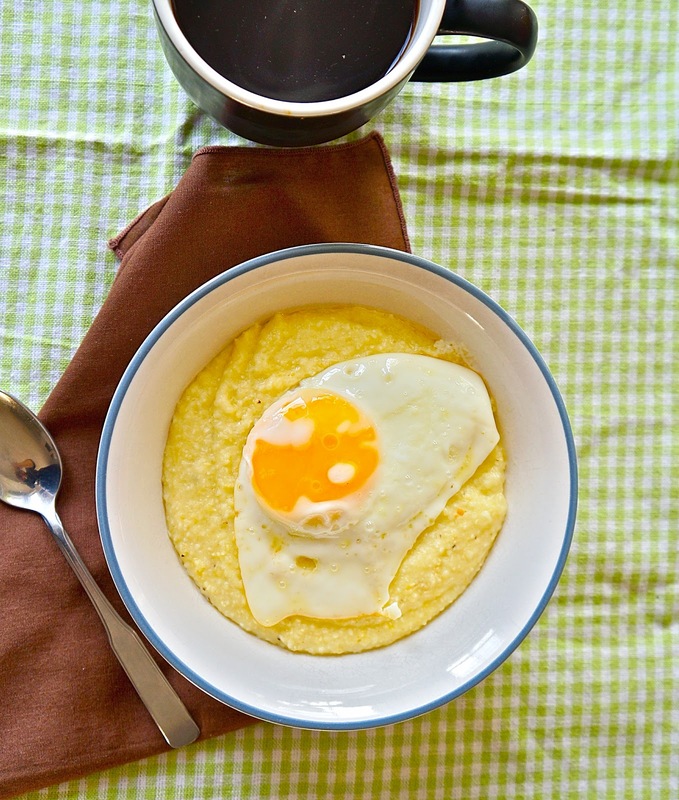 I love the idea of egg on polenta (grits). Fabulous! 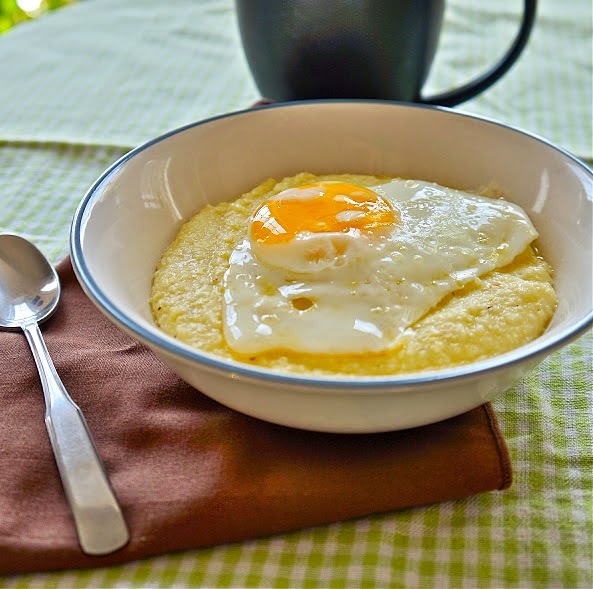 Ridwn - I had grits this morning on my break, but they weren't anywhere as good looking as these... Nice job! What a simple but wonderful breakfast! I love breakfast, though I typically don't make anything fancy either. 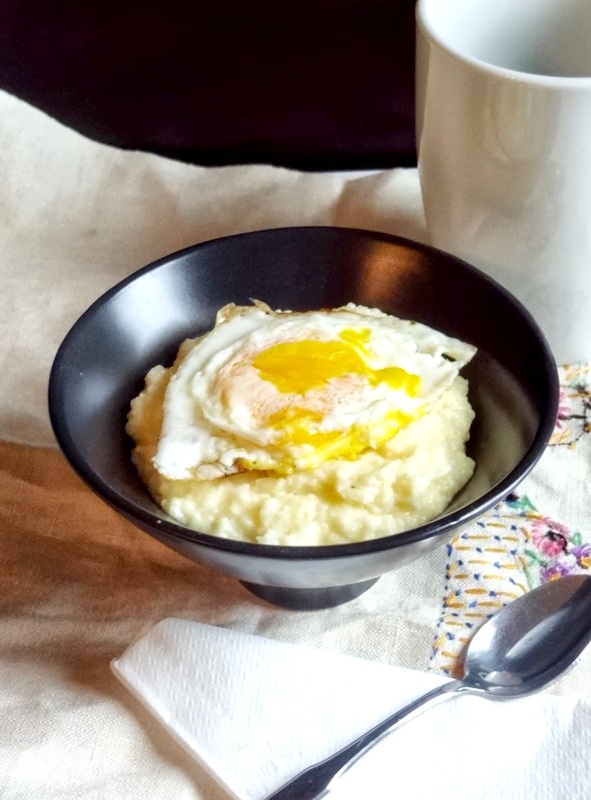 These grits would be a huge hit in our house! Looks wonderful, I am not a fan of breakfast foods either but I do love a nice bowl of grits and this would do it. Congrats on the Top 9. A scrumptious breakfast! Love esp. the mascarpone grits. What a great idea to use mascarpone with the grits! Looks so tasty !